44/floors is living in the knowledge that you are always being surrounded by facilities and services that makes life easier and more enjoyable. In 44/floors you have a full time service manager who manages all kinds of practical matters. He or she serves you and ensures that everything within the building is smooth. 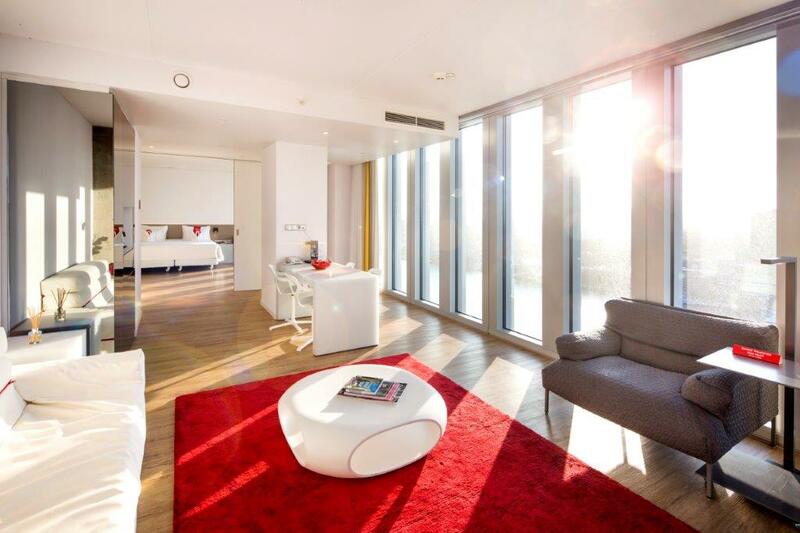 On the 25th floor there are two guest rooms where you can accommodate your guests. When it comes to the many services or residential related matters, you can also arrange them by day and night through the website 44/floors. The services are accessible only to residents. Of course, you only pay for the services you use. 44/floor consists of both rent and resale homes and has been developed by Amvest.